I love to travel because I have always been curious about the world and different cultures. As a woman I have traveled solo which has had a profound impact on my life and taught so much about myself. Being a black female traveler is particularly unique because for many people that I meet in many countries they do not see people that look like me very often. During my travels I receive a lot of curious stares, but more often than not I am welcomed into homes, restaurants and stores to learn more about the cultures and the people who want to share their culture. In October, I will start visiting my last 50 countries in my goal to become the first black woman to travel to every country in the world. The goal is to create 8 - 30 minute episodes about the journey which will give a deep dive into culture, food, logistics, visas and more. Your donations will go towards getting this documentary made! We are living in strange times and I believe that the world could use a little more positive energy. One thing that I love about traveling is the fact that it affirms that most people in the world are good. I have been helped in countless countries by people who do not speak English. I have been met by loads of smiles and hugs in countries where people assumed that I would not and I am excited to continue my travels and share more of these experiences. My goal to be the first black woman to travel to all of the countries in the world is going to be mentally and physically exhausting, but sooooo rewarding. I am most excited about the people that I am going to meet along the way and to share each and every step of this journey with you on various social channels. On my journey to become the first black woman to travel to all of the countries in the world, I have 8 months to reach the last 44 countries of 195, as I will arrive in my last country on October 6, 2019. Contrary to popular belief, sadly, I am not independently wealthy and given the extent of my planned travel, I have to step back from my company, Jet Black, which will severely reduced my income. My goal of $60,000 is to help with content creation so that I can share my journey in a meaningful way, including video, photography and written articles. This cost will help me to cover flights, visas, car rentals, hotels, food, tours, and post production. When I travel I like to support small locally run tour companies, I hire local drivers and also shop at markets so that I can help women artisans and shop owners all over the world. You contributions will contribute to people in every country that I visit. 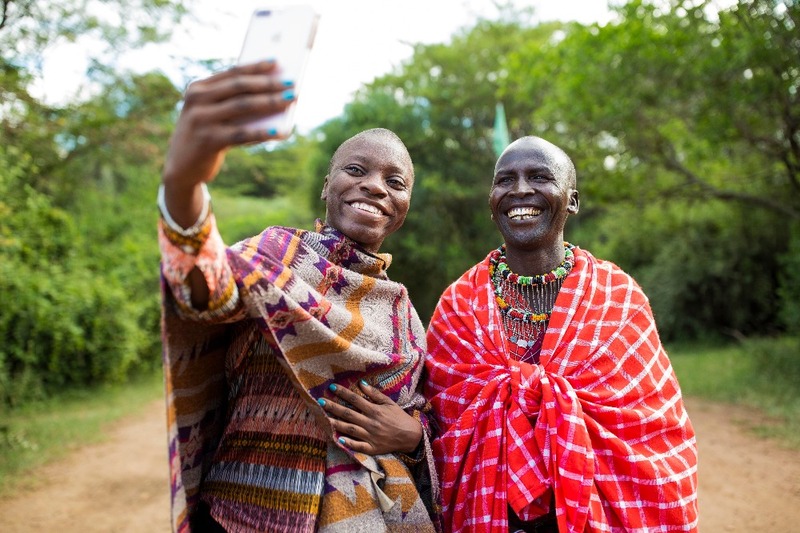 The impact that traveling has had on me is unmeasurable and I am looking to share more of my experiences and conversations with locals in my community. I was born in raised in Detroit, Michigan to Ugandan immigrants and after two years working in corporate America, ten years ago, I left my job and moved to Japan and my life of intense travel began. Though I have been traveling internationally since the age of six, things ramped up in 2008. Travel has become a huge part of my life and as a result I have committed myself to building a platform where I can share images and videos from my travels, inspire others to visit places that you’ve never been to and possibly never heard of, and most importantly highlight the beauty of our differences across borders and those things that prove we are more alike than we are different, no matter the religion, race, ethnicity, national origin, language, gender identity, socio economics or personal appearance. In 2015, I built my company, Jet Black , a boutique travel firm that focuses on tourism in Africa, Central and South America and the Caribbean. Over the nearly three years since its founding, I have been able to take more than 100 people on trips to Haiti, Cuba, Colombia, Jamaica, Kenya, South Africa, and most recently Senegal. My passion in truly in showing people new places and helping them to see how small the world truly is. 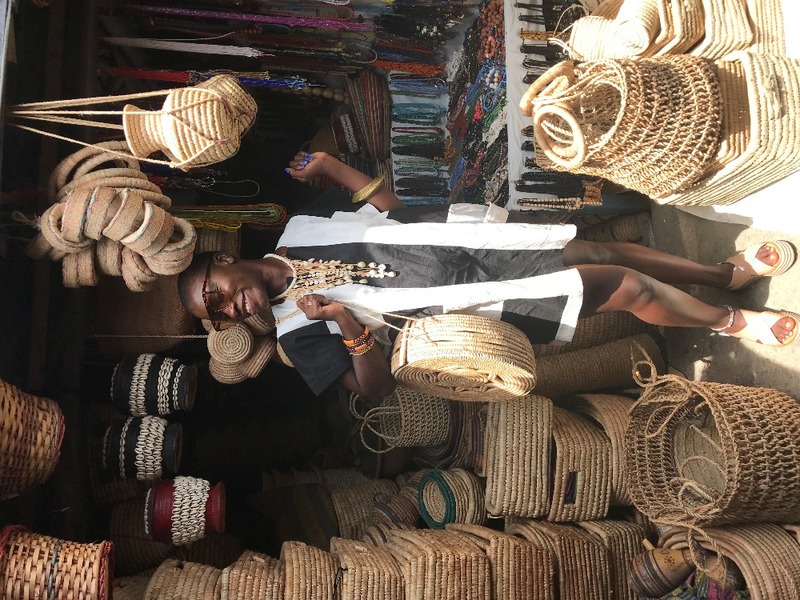 For many on our Jet Black Jaunts to the three African countries, I had the chance to explore these countries with first time visitors to the continent. I have had so much fun and learned a lot growing this community, sharing my daily life and building a company. Last year in February, I decided that I want to make my travel more meaningful. Please donate what you can and share my mission with others. And don’t worry, even if you are unable to donate you can still follow my journey and send me good vibes!! Thank you, thank you, thank you for all of your donations to date. I have 66 countries left and am excited to be rapidly moving towards the finish line. I will be starting the filming of a documentary in October so am looking to raise money for that. The money that you donate will be going towards the filming of the documentary, including a crew and post-production. So excited to start this documentary journey!! Thanks again for your contributions and please continue sharing the story! Hello Everyone!! Thank you so much for your contributions towards this huge campaign! I am currently at 108 countries and with 87 more to go my travel schedule and bookings are still going strong. I am at 12.5% of my fundraising goal, so if you know anyone else that may be interested in contributing to my journey please do share it. I am keeping meticulous records on spending for the last 90 countries. For Gambia (106), I spent $132; Cote d'Ivoire (107), I spent $1093.25; and Nigeria (108), I spent $1481.87. Some costs were kept low due to complimentary offerings from various hotels. Thanks again for following the journey and please help spread the word! Thank you to the 47 amazing people who have already donated to the campaign. I have reached 3% of the goal so far! This week I have booked the next four countries (Cote d'Ivoire, Nigeria, Guyana and Suriname) and I have spent $1693.78 and 33,493 Chase Rewards Points. Please share the campaign with your networks to help me reach my goal!